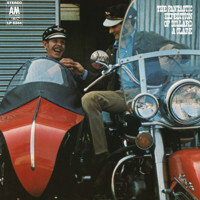 (2011/SUNDAZED) 9 tracks A&M 1968 - digipac. 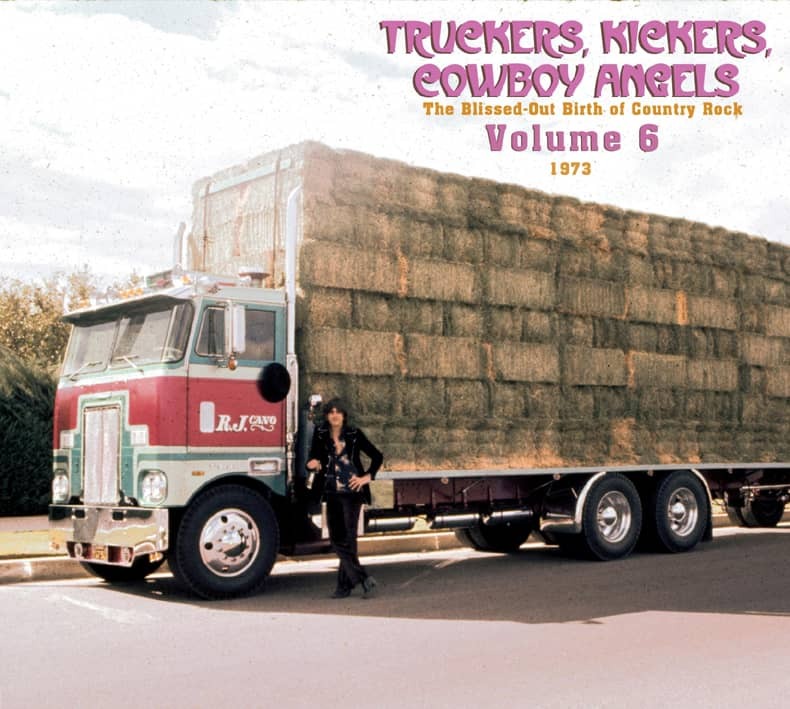 A Groundbreaking Album That Helped Define Country-Rock! 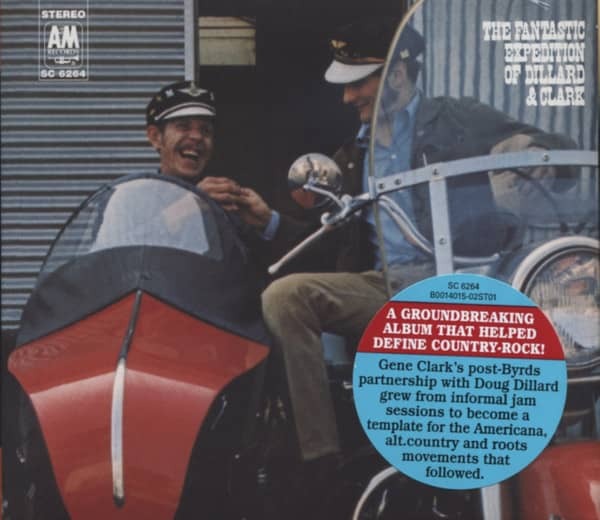 Gene Clark's Post-Byrds Partnership With Doug Dillard Grew From Informal Jam Sessions To Become A Template For The Americana, Alt. Country And Roots Movements That Followed. 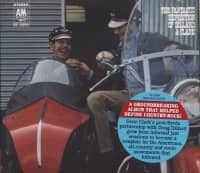 "Gene Clark & Doug Dillard"
Kundenbewertungen für "The Fantastic Expedition Of Dillard & Clark"